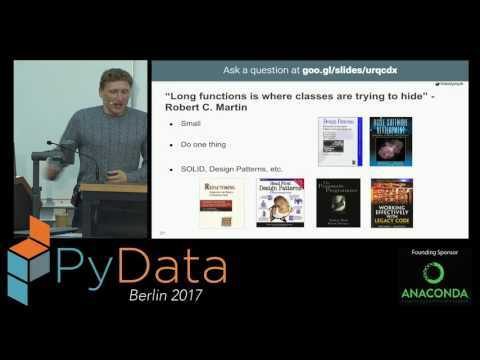 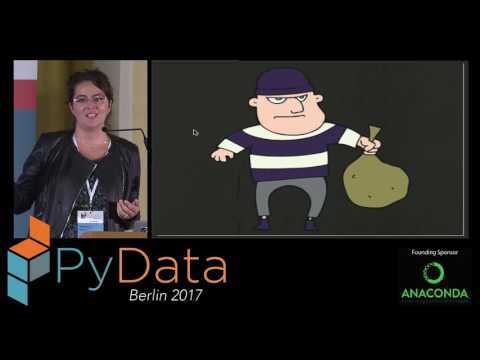 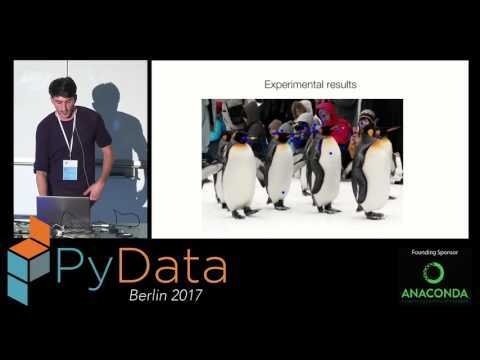 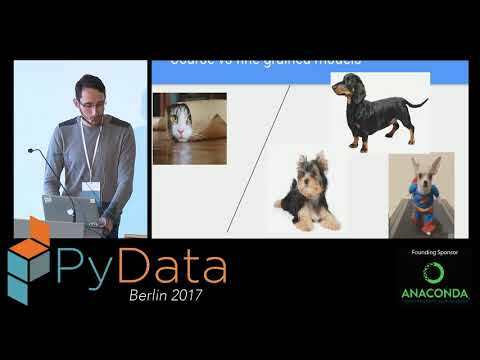 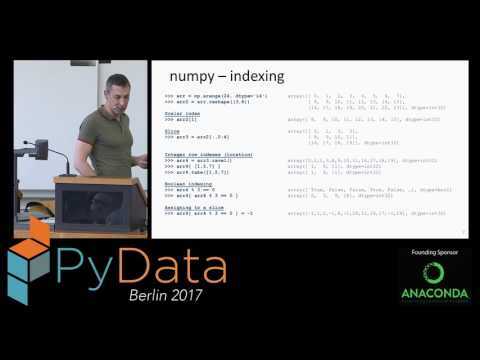 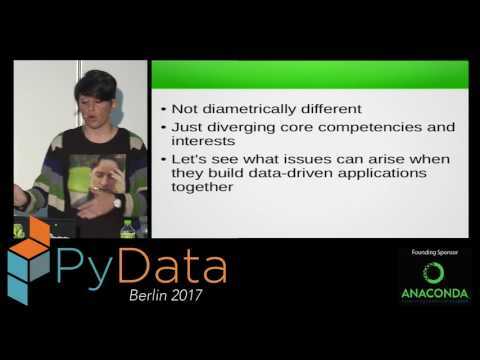 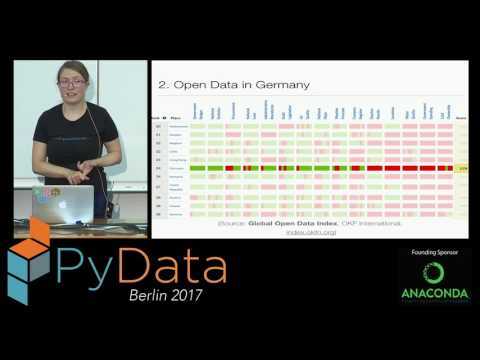 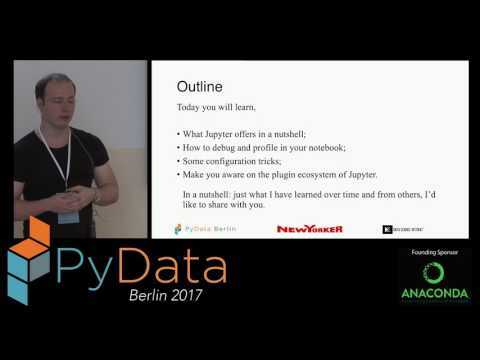 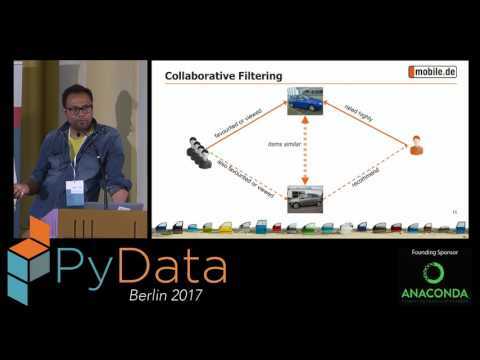 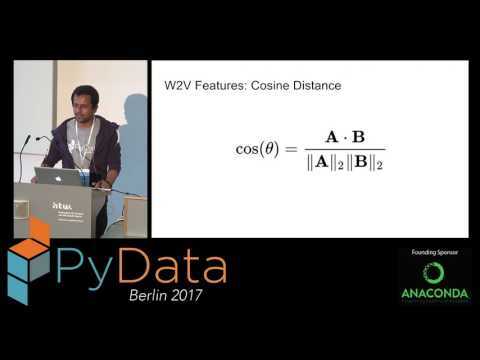 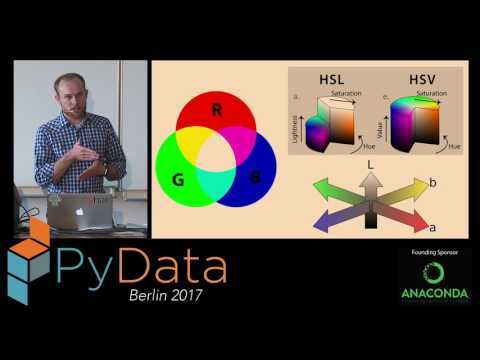 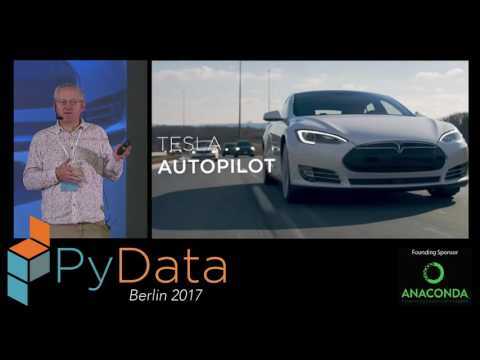 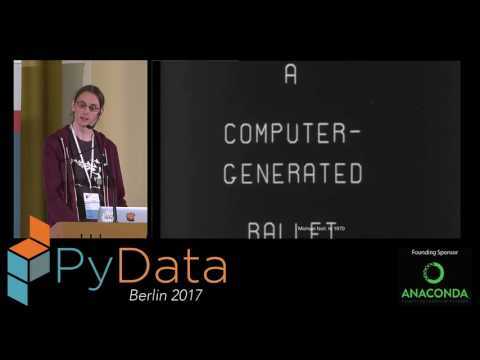 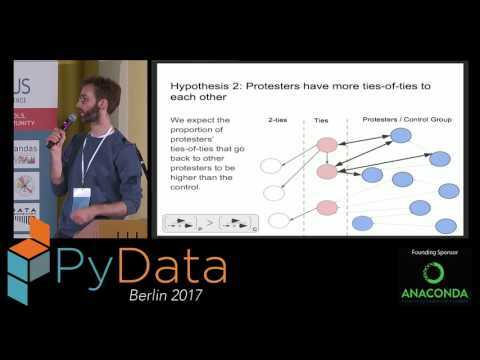 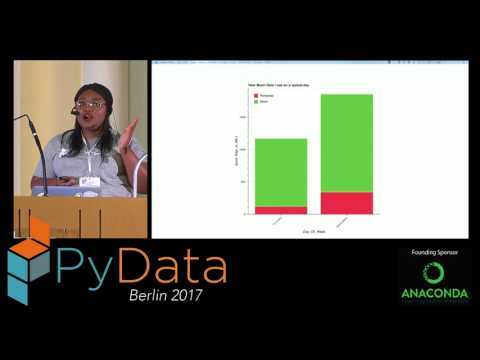 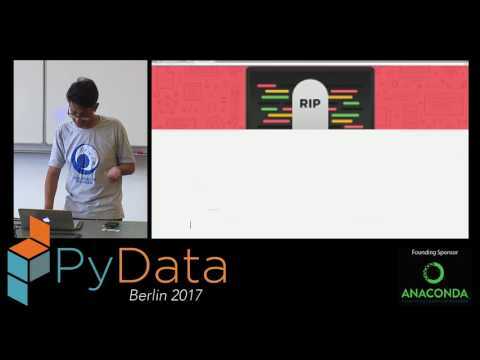 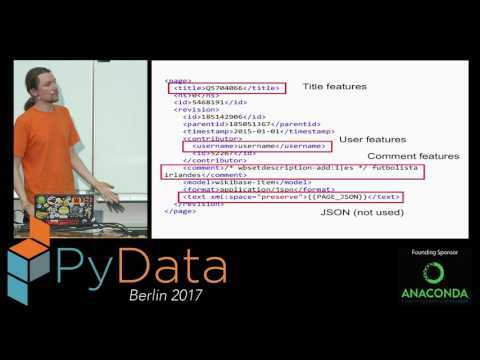 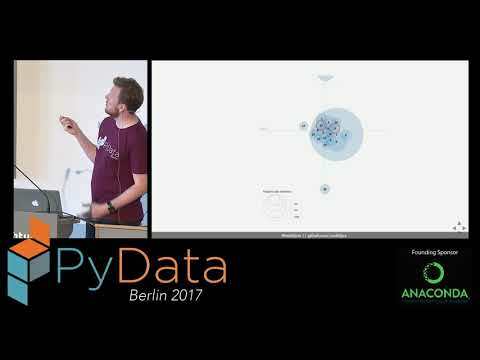 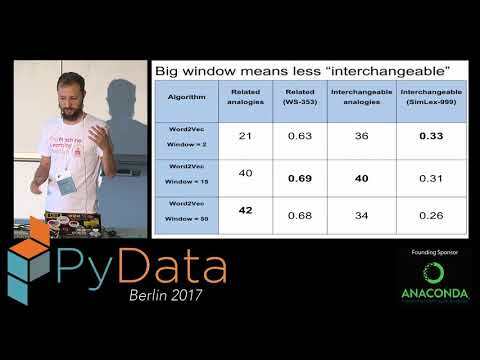 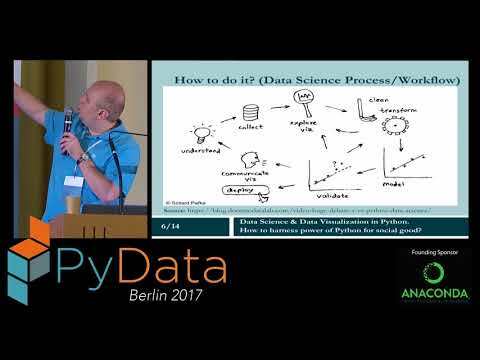 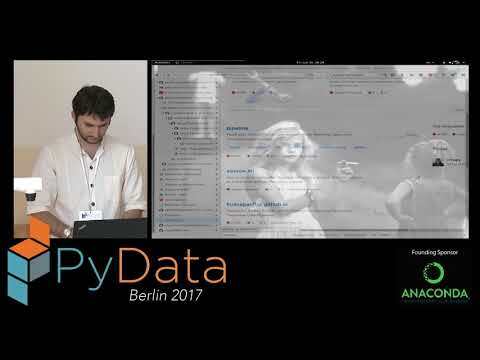 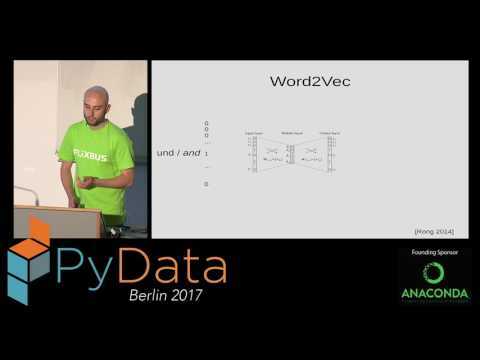 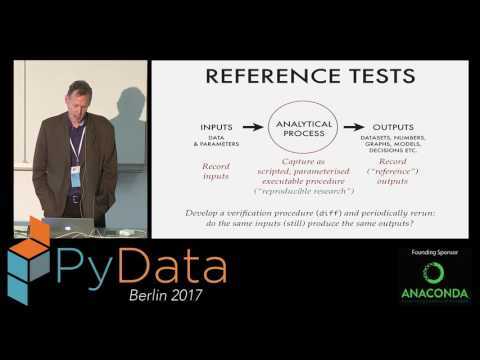 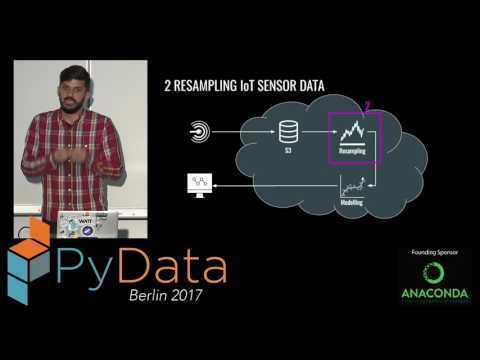 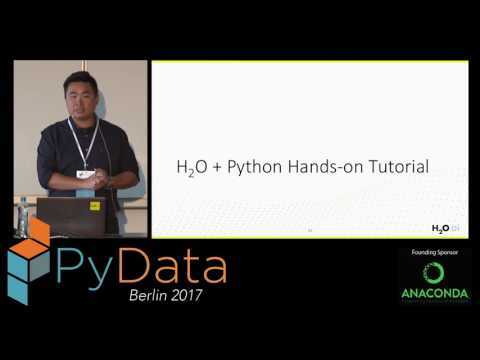 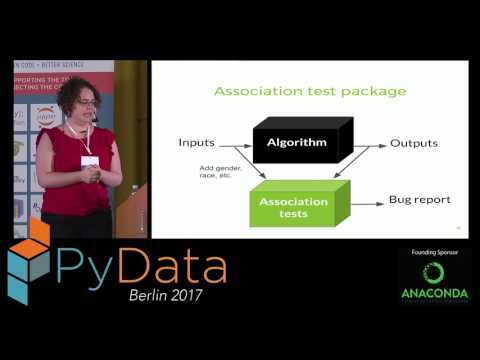 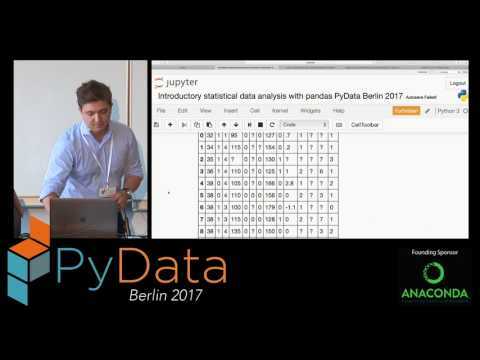 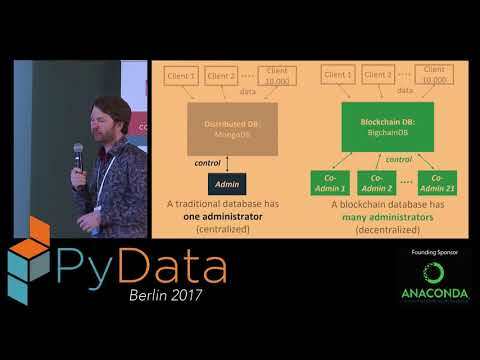 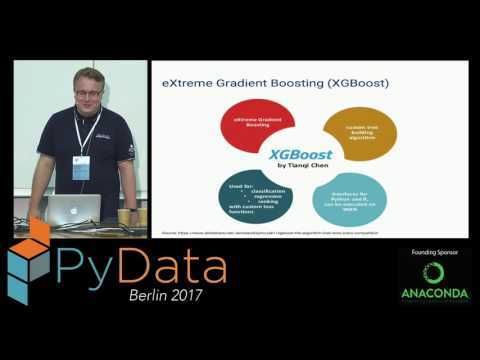 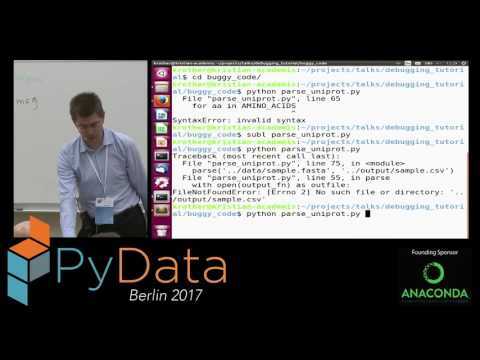 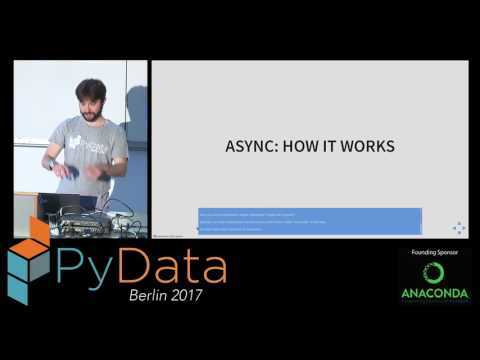 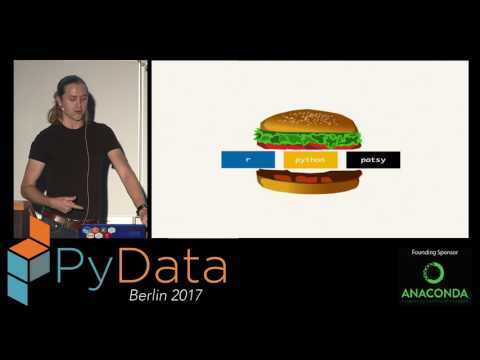 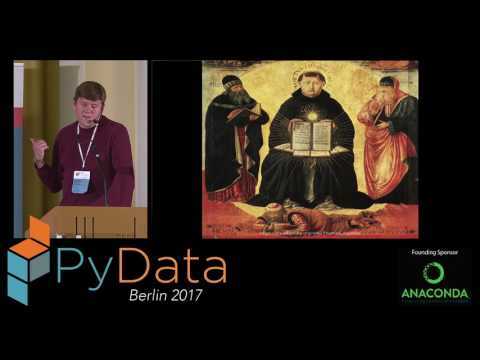 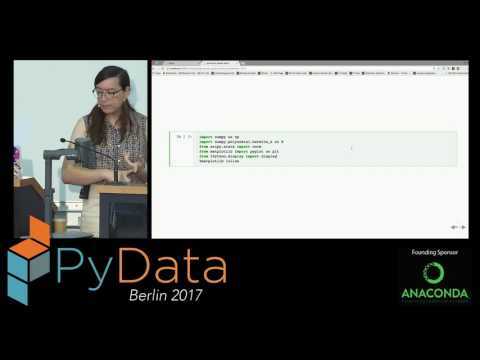 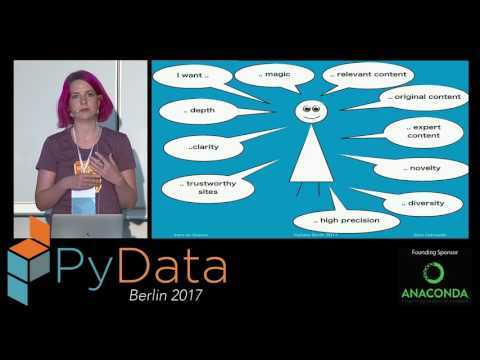 PyData is community of users and developers of python data tools. 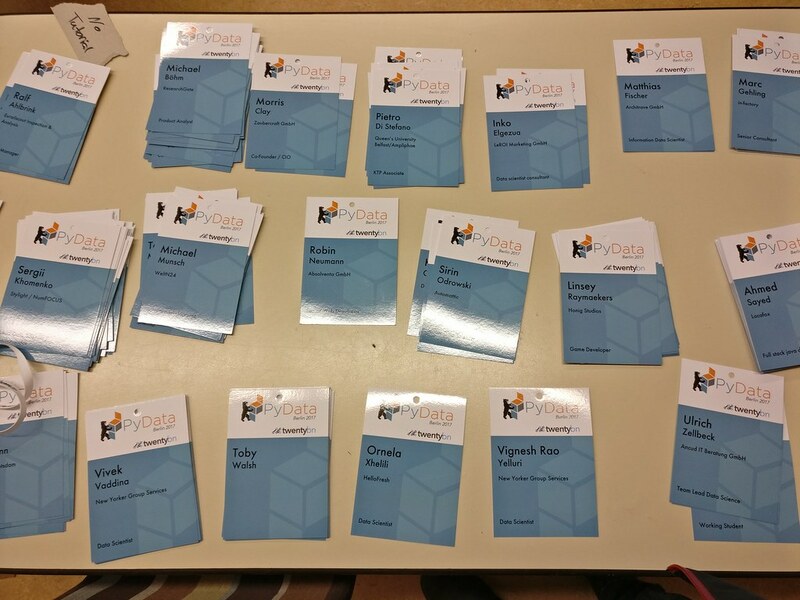 We firmly believe that the community becomes better with each new member. 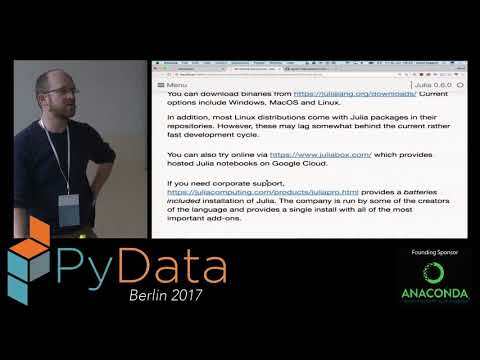 We welcome new member from diverse backgrounds and seek to actively aid people, especially people new to community, to enjoy their time at PyData. 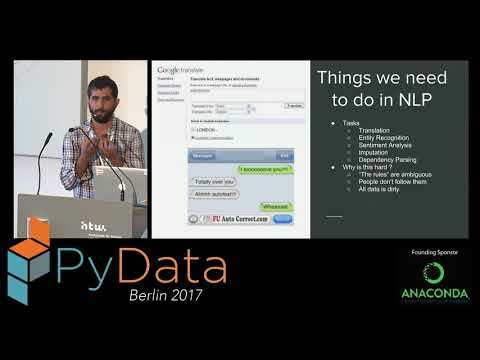 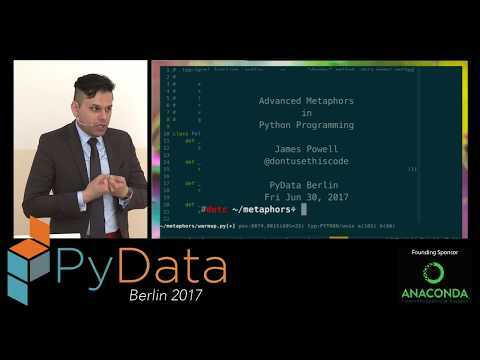 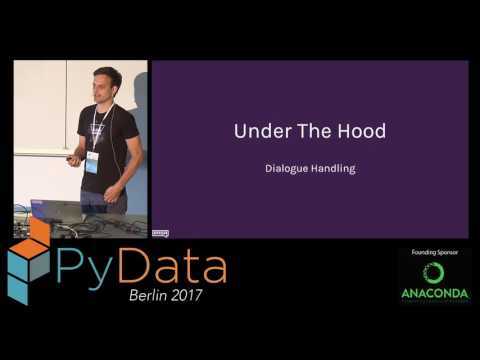 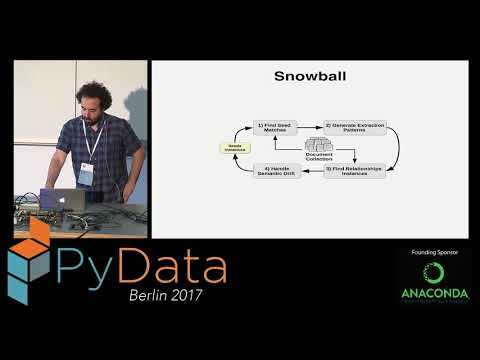 In light of that PyData runs a diversity program to encourage new speakers by offering mentorship on talk and conference prepartion. 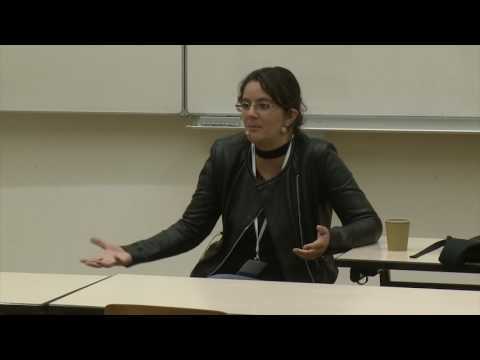 The diversity program also includes limited number of scholarships for people who might not otherwise be aable to attend the conference. 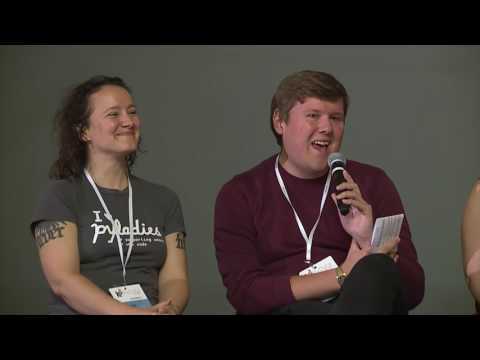 In 2017 we were able offer free or reduced priced tickets as well as travel reimbursements to 20 scholarships awardees. 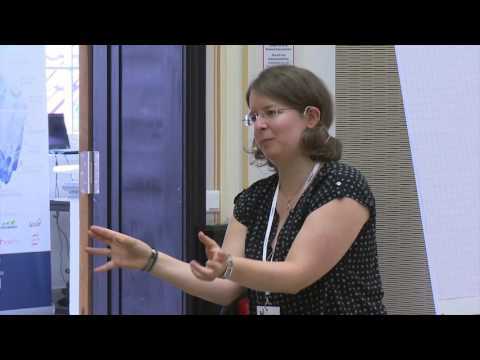 Focusing our efforts on the local community within the EU, allowed us to maximise the number of people we could support. 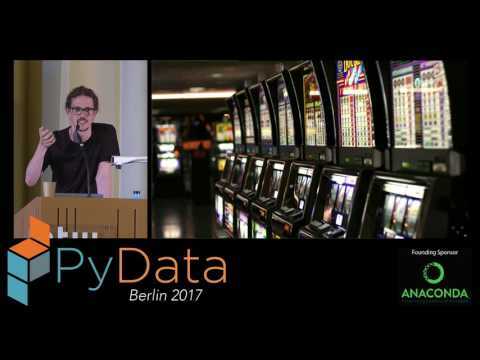 The scholarship was 100% supported by sponsors and this year we received a generous donation from the Python Software Foundation, who have been a consistent supporter of PyData conferences around the world. 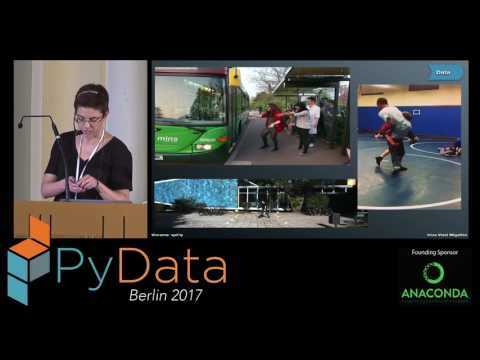 You can read about Szilvia Téglás’ and Katinka Jeszenszki’s reflections on their first PyData here. 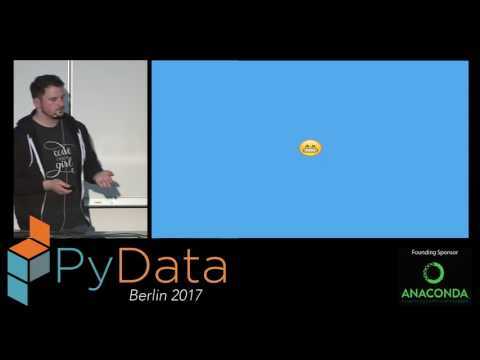 The Future of Cybersecurity Needs You, Here is Why. 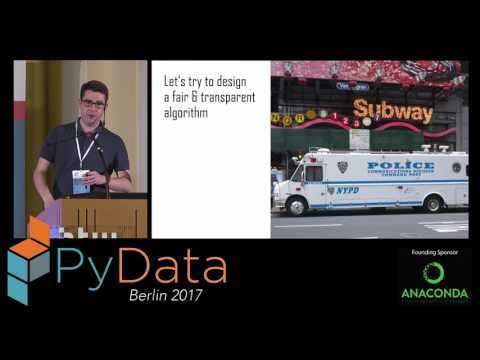 Are many of your worries about AI wrong? 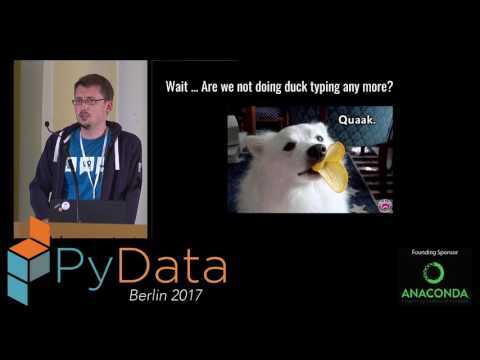 Where are we looking? 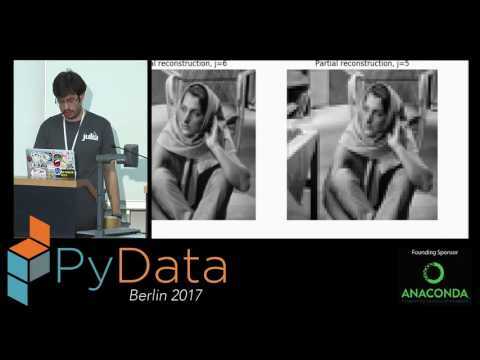 Predicting human gaze using deep networks. 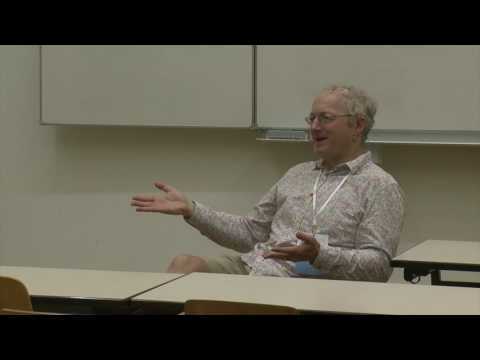 Is That a Duplicate Quora Question? 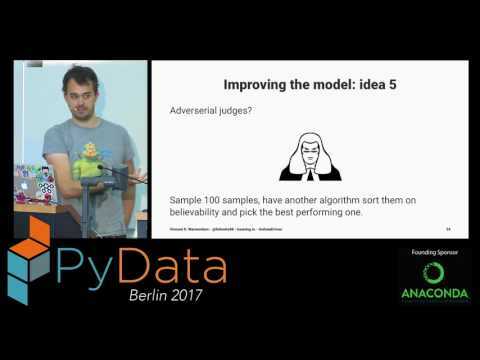 The path between developing and serving machine learning models. 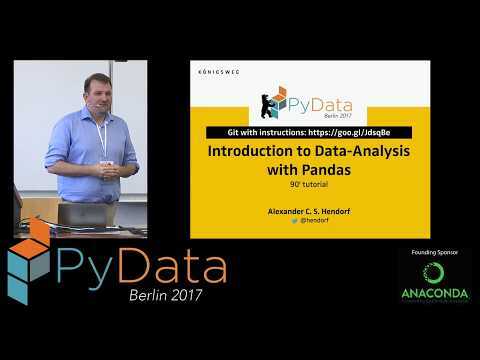 Pandas from the Inside / "Big Pandas"